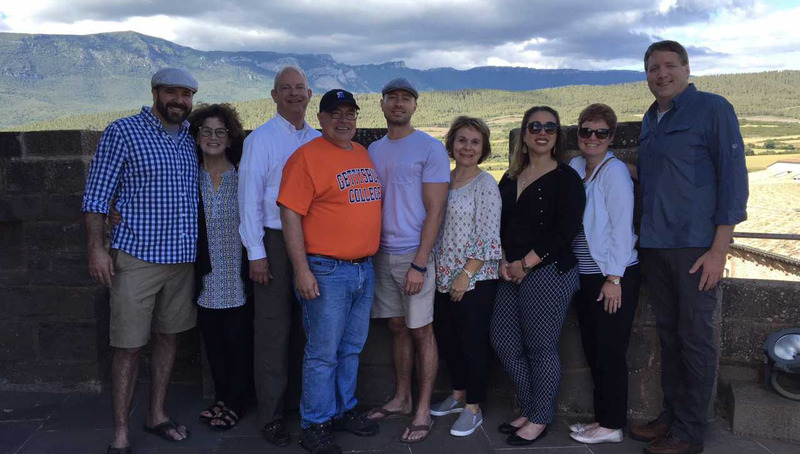 The Jesuit Center is pleased to offer the Ignatian Leadership Program and Footsteps of Ignatius Pilgrimage for 2019. Pilgrims will travel through Spain and Italy visiting important sites in the life of St. Ignatius of Loyola and the early Jesuits, including Loyola Castle (family home, birthplace, and location of his conversion), the cave at Manresa, Montserrat, Vatican City, Church of the Gesu, and Gregorian University. 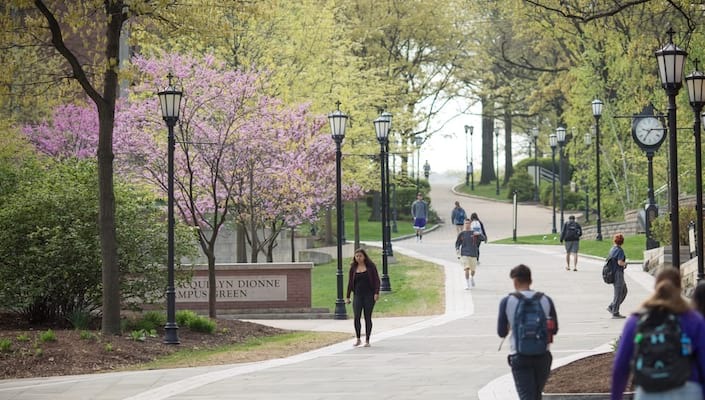 The pilgrimage will begin with the third cohort of the University of Scranton Ignatian Leadership Program, an opportunity to meet once a month on campus to examine important texts and works in preparation for the pilgrimage. The monthly meetings will begin in December with the pilgrimage taking place from June 10, 2019, to June 20, 2019. An expanded description of the pilgrimage, the application questions, a list of past participants, reflections, and the monthly meeting schedule can be found on the Jesuit Center website. Please submit your application via email by the end of the business day on Dec. 7, 2018. Although space will be limited for the experience, I encourage all interested individuals to apply. I apologize in advance to those who we will not be able to take with us and we continue to ask for patience in the early years of the program. Many blessings to you and your families during this - almost - Christmas season.